The AccuWeather UWP app for Windows 10 and Windows 10 Mobile has grabbed a new update in the Windows Store. The update has pushed the app to new version 10.0.344.0. 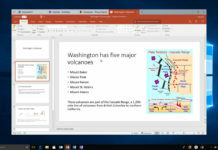 The update comes with substantial new features and improvements to the application on Windows 10 PC, Xbox, Hub, HoloLens and Windows 10 Mobile. 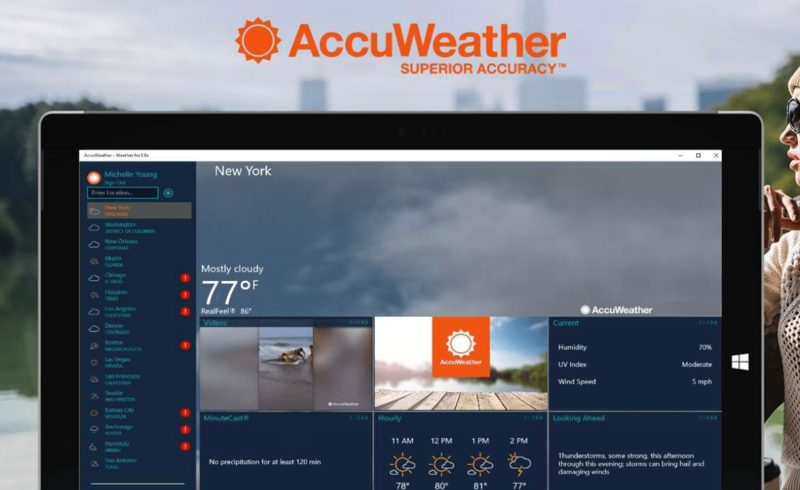 The update for the AccuWeather App now gives access to videos to Windows apps users along with an Automatic Theme option that will adjust between light and dark based on the current time of the day. The update also lets users check out the new watches and warnings map layer. This option is only available for users in U.S region. Apart from the above features there are the usual bug fixes and performance improvements to the application. The latest update to the AccuWeather app is currently live and users can grab it by clicking the below Windows Store link.